Say goodbye to bad reconciliations forever! Open up an easy to manage Group Account today and say goodbye to bad reconciliations FOREVER! Are you a social club or community group? Do you have an event or fun day coming up? By opening a hampsta Group Account you can easily monitor how much your group has contributed towards your special event! By choosing to open a Group Account with hampsta, you’re choosing to spend at over 1,000 retail stores nationwide! JOIN NOW and receive all the fantastic benefits our current Members are getting and see for yourself why we’re the preferred Christmas savings programme. 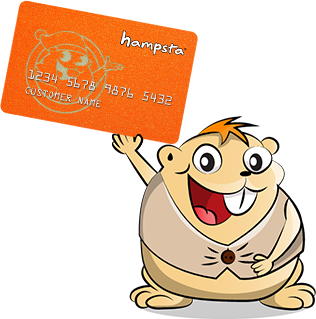 hampsta is free for kids! Teach your kids the art of saving by opening a hampsta social Savers Account.